Join us to look at the latest GEN2 range from PXG. We can offer you a 1 hour FREE appointment to check the latest equipment and get custom fit with one of the PXG Expert Fitting Team. BOOK NOW! Join us for our Titleist Demo Day 10am-3pm to trial all the latest products with on of their fitting team! Fitting sessions are for one hour and FREE! BOOK NOW! 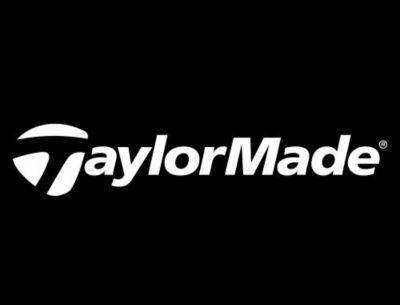 Taylormade will be here 12-4pm for you to get fitted for the latest equipment with them, book in with us now for FREE to come and try the Brand New Taylormade M5 and M6 Range!! 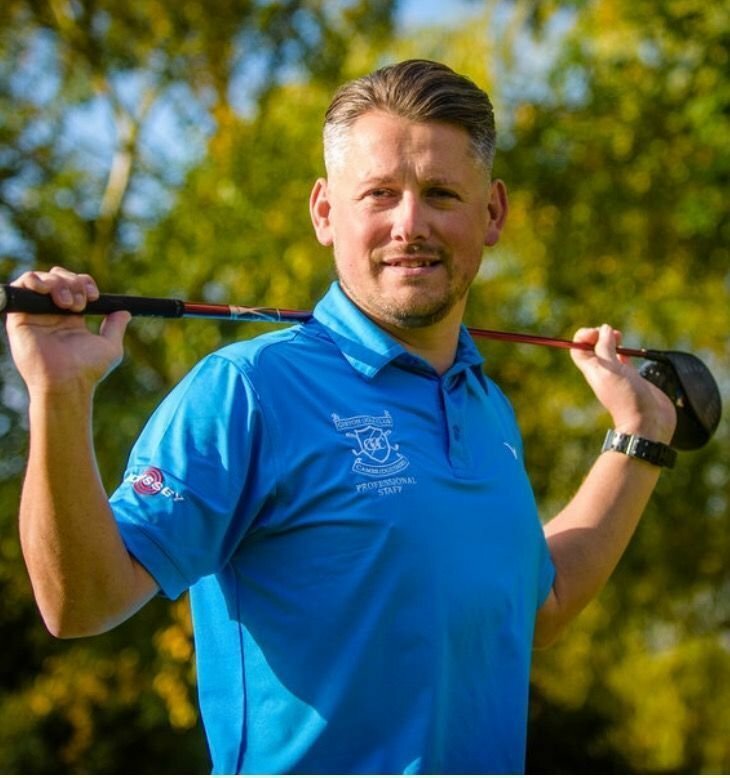 With the first major of 2019 we are celebrating by holding the BIGGEST CUSTOM FIT event in Cambridgeshire. With over 7 brands to try we are offering some great choice and FREE fittings. 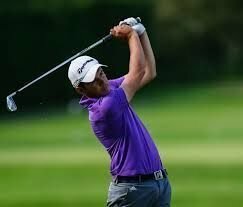 Book in NOW for your FREE Putter Fitting!! 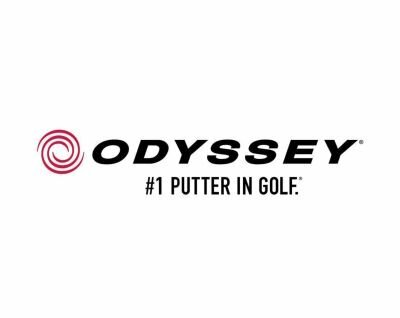 We will have SCOTTY CAMERON, ODYSSEY including the new STROKE LAB Range, TAYLOR MADE and PING!!!! Join us for the launch of our new supplier Srixon and Cleveland, we have all the latest products from them including the new Z585 Iron and Wood ranges! 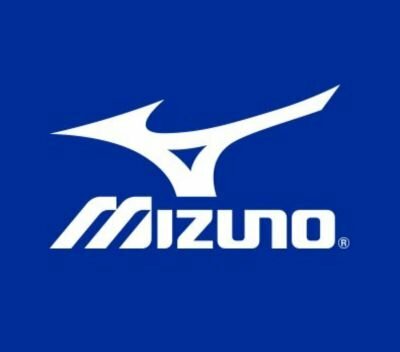 Book your free fitting appointment to try the latest mizuno range with Mizuno Fitting Rep Jaco! 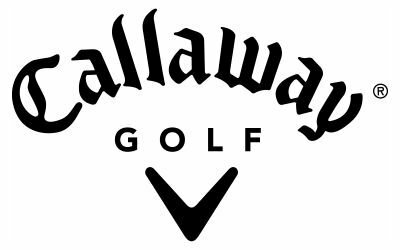 The NEW Callaway EPIC FLASH is here!! Book in now for your FREE fitting over our LAUNCH WEEKEND!! I'm Starting to feel more confident with my short irons. There is a method and it works. if you have had no lesson and got into bad habits. Get some lesson and get sorted out. It makes the game more enjoyable. Very good pro teachers. The best fitting I've have. Would 100% go back. Great knowledge of equipment and speaking with customer to find out what they are looking for. Brilliant.